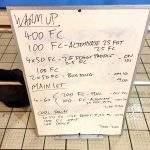 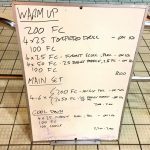 This week’s triathlon swim sessions plans with skills work on the catch and an endurance ladder. 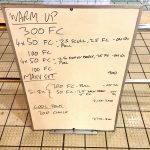 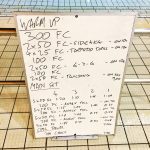 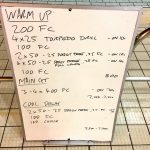 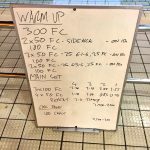 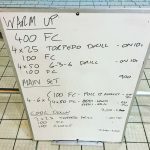 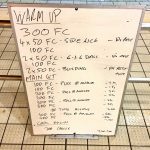 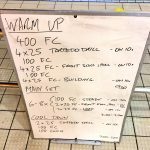 This week’s pair of triathlon swim sets were entirely focussed on rotation and body balance. 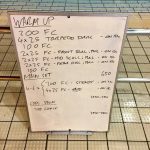 This week’s pair of triathlon swim plans with a mix of intensive aerobic conditioning and endurance work.